Foster Wallace, D. (None). 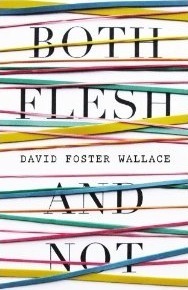 Both Flesh and Not: Essays. .